Being disorganised with your finances can be costly. It can result in missed bill payments, tax miscalculations and all others kinds of errors. 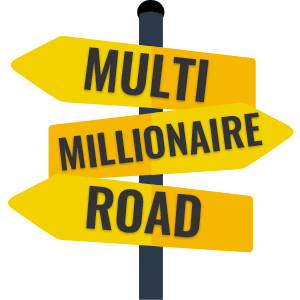 The average person deals with a multitude of different expenses on a monthly basis and there’s no doubt that it can get complex. If you’re often getting ambushed by surprise bills and having to pay interest and fines on expenses you forgot about, here are a few useful tips and tricks that will allow you to reclaim control of your finances. Your first step to keeping track of your finances should be to calendar in all your regular payments so that you know exactly when they’re about to hit. This might not be so necessary for monthly payments, but is worth doing for those surprise yearly or seasonal bills such as car insurance, road tax, utility bills and annual subscriptions. It could be worth setting reminders on your phone or PC. The bill will then be less of a surprise and you could budget for it more effectively. Ignore the naysayers that say it’s not secure. Online banking is extremely secure and will bring you a lot of convenience, preventing you from having to trudge down to an ATM to check your balance or go to the bank desk to make a payment. Being able to monitor your bank balance and pay people there and then will prevent you from putting off these tasks (and then forgetting about them). With an app you can even use it on your phone, allowing you to access it wherever you are. There are ways to combine insurance schemes under one package that could allow you to more easily keep track of them. This might not be so much of an issue if you’re just paying vehicle insurance and property insurance (although you can find general insurance schemes that combine them). However, if you own a business, you may be currently juggling multiple schemes such as employer liability insurance, public liability insurance, commercial property insurance and professional indemnity insurance. One way to make these more manageable might be to take out a business insurance package that combines all of them. Some are tailor-made and could even save you money. If you’re having to pay off multiple debts such as car loans, personal loans, mortgages and credit card debts, it might beneficial to pay off all these debts with a single consolidation loan. You’ll no longer be owing money to multiple lenders, instead paying only a single fixed payment to the debt consolidation loan company. This will be easier to keep track of from month to month. Again, this applies mainly to business owners. If you’re self-employed, there’s no reason to still be recording your expenses with paper, pen and a calculator. Many people have graduated onto spreadsheets, but even this can be upgraded. Special accountancy software could dramatically speed up the process of book-keeping by recording your spendings and then automatically calculating your taxes and expenses. Such software also neatly lays out all your financial records so that if the taxman comes knocking, you can easily show them that you’ve been keeping on top of your taxes without opening multiple spreadsheets (or worse paper files). Of course, the true way to lift the burden of accountancy of your shoulders is to hire a qualified professional to organise your finances for you. 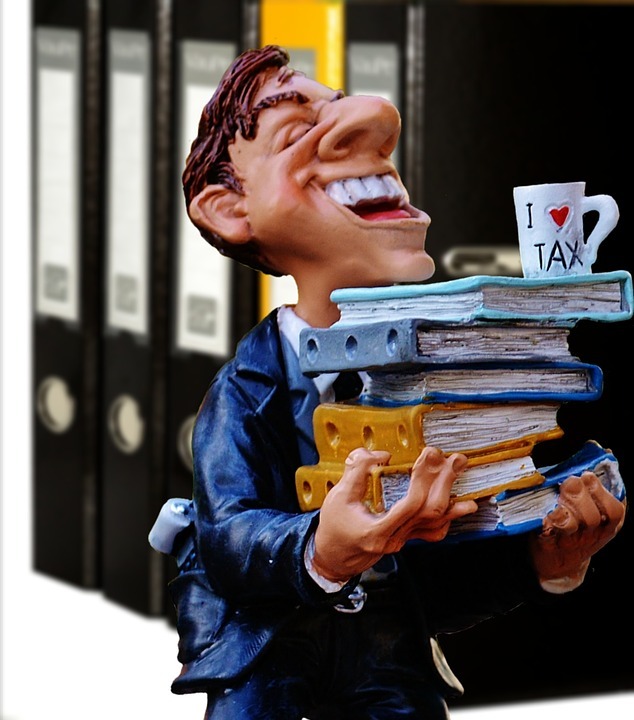 Anyone can pose as an accountant – if you want to be safe you’re best going through an accountancy firm. Virtual accountants are now becoming popular, allowing you to share your records online over a secure network without having to meet in person. You can also hire financial advisors for giving you advice on how to use your money. These professionals are useful when taking out loans, looking for investors, creating a business plan or trying to simply cut costs. Many of us will have a special place for keeping onto bills, bank statements, receipts and various other financial records. If this is simply a drawer in which everything is chucked in, it may be time to reorganise your filing system. 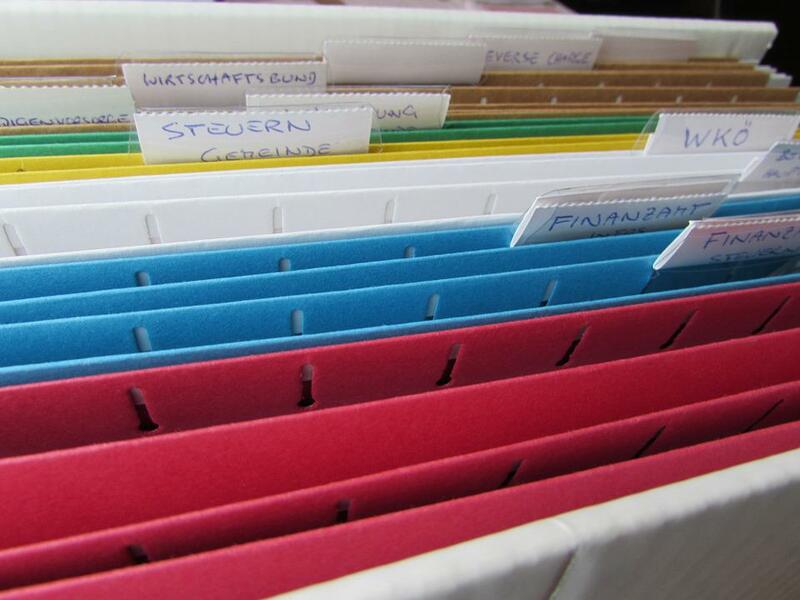 Consider getting an actual file box in it with dividers for different aspects of your life (e.g. education, work, utilities, rent/mortgage). Rummage through this paperwork on an annual basis to get rid of documents you no longer need such as old bank statements or receipts of old phone contracts. Have your bank accounts all got the right personal details attached? You should check that there aren’t any accounts registered to maiden names or previous addresses as this could be damaging your credit score by flagging you up as suspicious. A trip to the bank can also be good for closing any accounts you don’t need as well as asking people at the branch of savings options that could be earning you more money. There could be a better solution to the ISA you’ve got right now. If you’ve got multiple cards including debit cards, credit cards, gift cards and loyalty cards, there’s now a nifty app called Curve that can put all of them in one place. You simply pick the card you want to use on your phone and scan the screen at the desk. If you’re the type of person that collects store cards, this app could stop your purse getting too full whilst also preventing you from losing these cards. Even if you don’t fancy using such an app, it’s worth going through your purse and having a purge of any cards that you don’t need. We all have loyalty cards from restaurants we’ll never visit, outdated coupons and random business cards cluttering up our wallet.